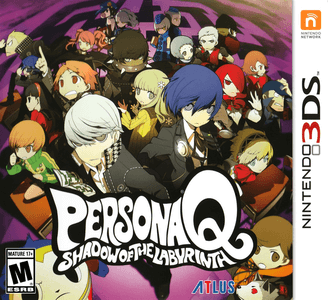 Persona Q: Shadow of the Labyrinth is a crossover role-playing video game developed by Atlus. The gameplay, which fuses elements of the Persona and Etrian Odyssey, focuses on first-person dungeon crawling through labyrinths and combat using the titular Personas against hostiles known as Shadows. Persona Q: Shadow of the Labyrinth works great in Citra but need decent hardware to run near full speed.